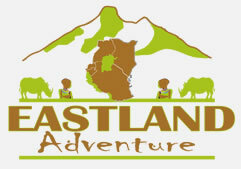 This is the largest in Africa and second deepest in the world because it have been located in the rift valley zone. Size: It covers an area of 32,900km2. The length is 673km and it has a depth of 1470metres. It is located at the western part of the country in the region known as Kigoma town. This lake covers four countries, which are the Democratic Republic of Congo, Zambia, Burundi and the main part is located in Tanzania. This is the biggest and oldest ship still working after about 100 years. 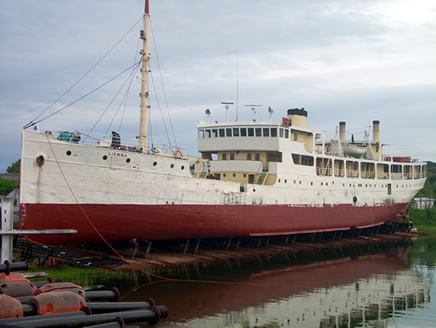 She was built in Germany in 1913, taken apart, transported to Lake Tanganyika by train and reassembled 1914. The ship was originally named Goetzen and can carry 200 tons of Material and 600 people on the same time. The total weight is 800 tons. After the Germany lost in World War One (1914 – 1918) the Germans scuttled the ship in order to prevent it from falling into British hands. The British raised the ship in 1924 and renamed her Liemba in 1927. The ship was originally built as a transport vessel, but repurposed for military use during WW1. After the war the ship was again used for civilian transports. After the independence it was handed over to Tanzanian authorities. The ship normally travels betwen Kigoma (Tanzania) and Mpungulu (Zambia) twice a month, but occasionally it has also been used by the United Nations to return refugees to Congo and traveled to Burundi. In this ship there is all the services such as cabin for sleeping and restaurant. There are first class cabins for 2 people, a family cabin for 4 and two VIP cabins for 2 people. There are second class cabins for 4 people. The third class consists of multiple big rooms with seating for hundreds of people. The Kigoma Railway station is next to the harbor, so it is easy to visit after visiting MV Liemba. The railway line connects Kigoma to the capital Dodoma and the city of Dar es Salaam twice a week. 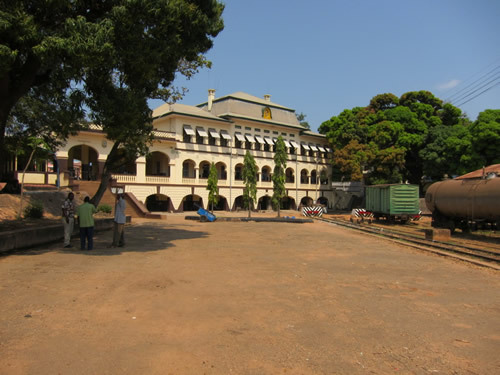 The construction of the railway line was started in 1904 and finished with the construction of the Kigoma terminal in 1914. The railway operates twice per week and takes about 48 hours for the trip to Dar es Salaam in theory. Unfortunately it is plagued by regular outages, so traveling by train is not recommended unless you have enough time. Busses or flights to Kigoma Airport (TKQ) are more reliable options. Also once you’re at kigoma apart from lake also you may visit Batic market where by you will find a lot of local people operating this business. The batiks mainly are imported from Congo and Burundi, then after other businessman and women from other part of the country came to buy and supply to their business places. Lake Tanganyika has beautiful beaches that are not populated with many people like other beaches. The water is freshwater and crystal clear and it is surrounded by green short trees along the shore. You can get good views of the lake, good views of sunsets as well as a nice cool breeze from the lake. There are two main beaches in Kigoma, Jacobson Beach and Hilltop beach. There is a lot of fishing activity going on in Lake Tanganyika. You can see fishermen using canoes or small diesel engine boats all the time in the lake, even during the night, using lamps. 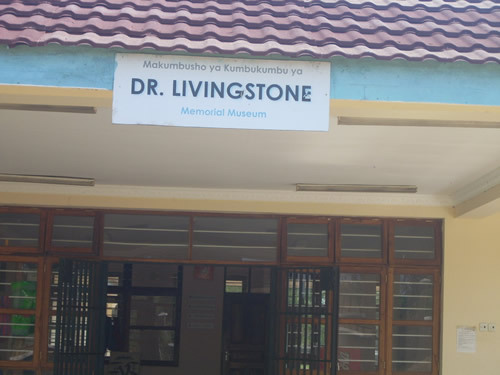 It is another attraction and it is located a few meters from the lake at the place where the British explorer David Livingstone lived in the 18 century. He was trying to find a way from northern Rhodesia (Today’s Zambia). The museum is located at the place where he was famously found by Henry Morton Stanley in 1871, after he was missed for two years. In this museum you will see various tools and equipment used by people at this time as well as various information about colonial rule, Arab slave trade and information about the local society by that time. A few kilometer from Kigoma town you will find local people busy cooking and drying palm seeds for soap and oil production. After they crash the seeds into the machine and extract cooking oil, they use the remains to produce soap which is used for domestic washing as well as to export to Congo, Burundi and Rwanda. Kigoma town is business center of all countries surrounding the lake apart from fishing business also the second strong business is batik where by their are imported via kigoma harbor from Burundi,Rwanda and democratic republic of Congo,and a lot of business man and women from other part of Tanzania their use to come to buy batiks in large quantities for the aim of trading in their particular regions .